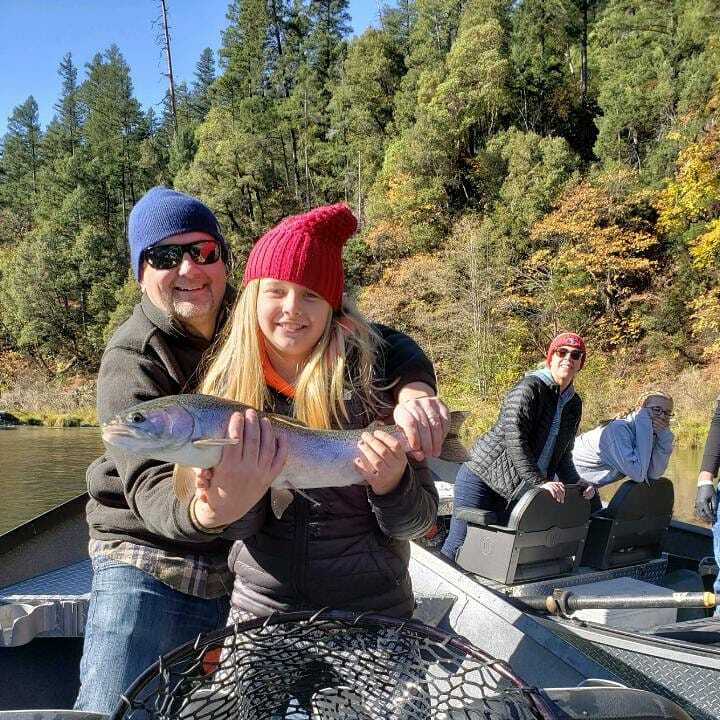 The Thomas family fished with IGS today and they did really well. 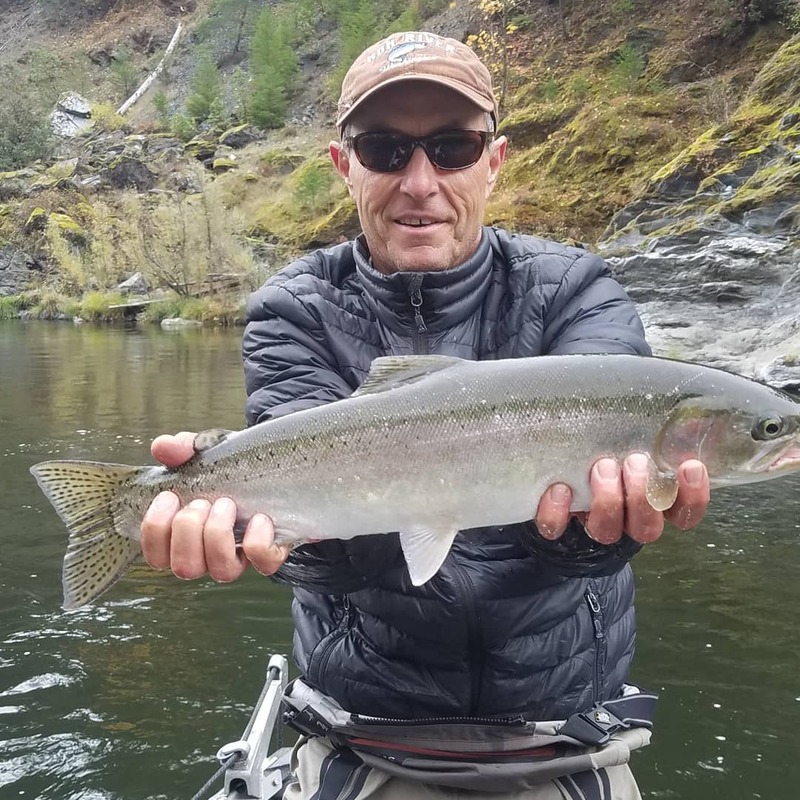 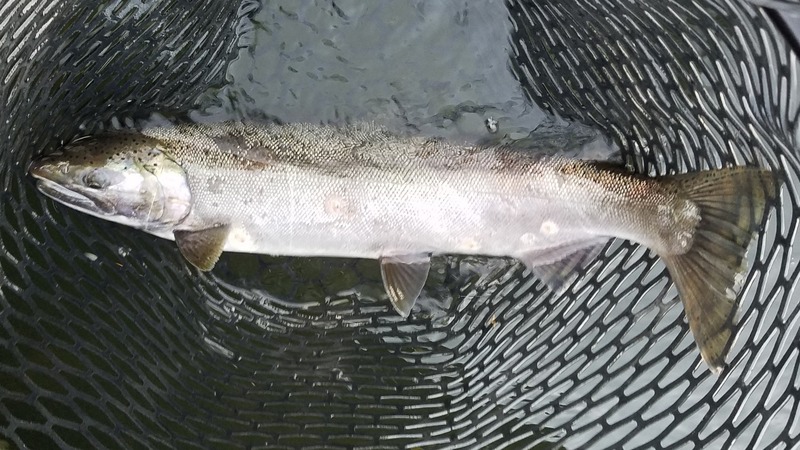 We caught some slab steelhead and even put a couple salmon in the net. 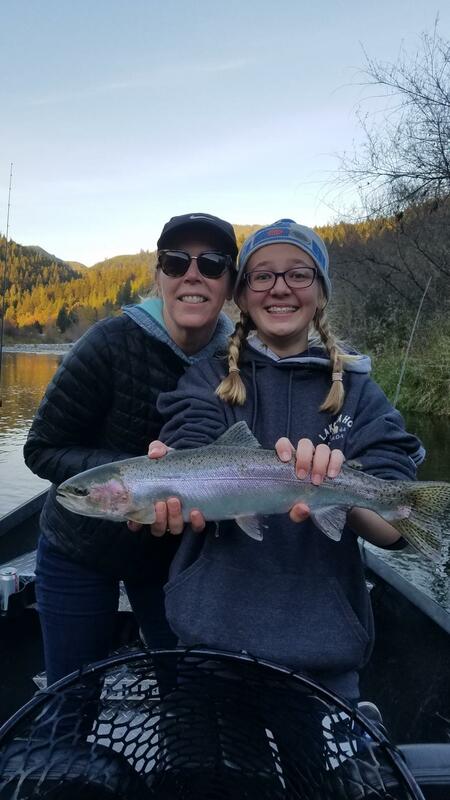 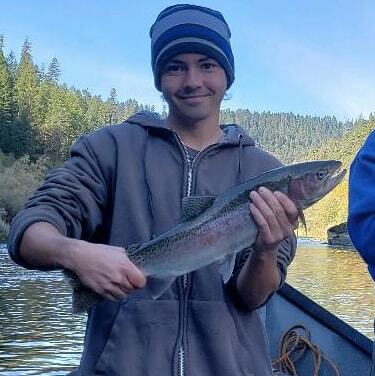 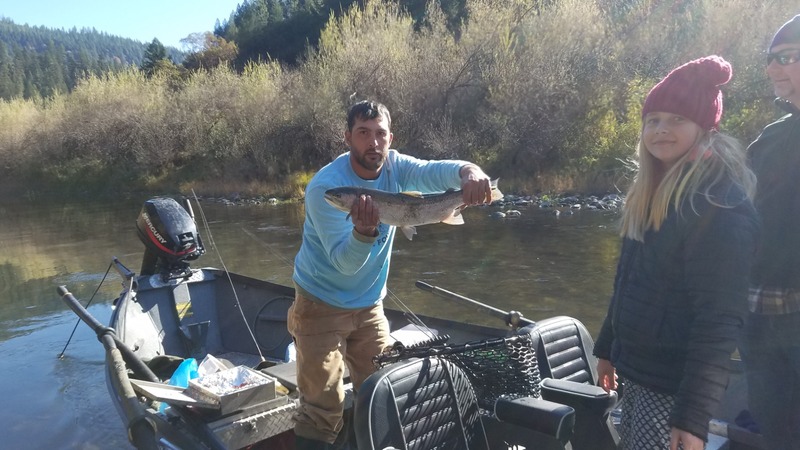 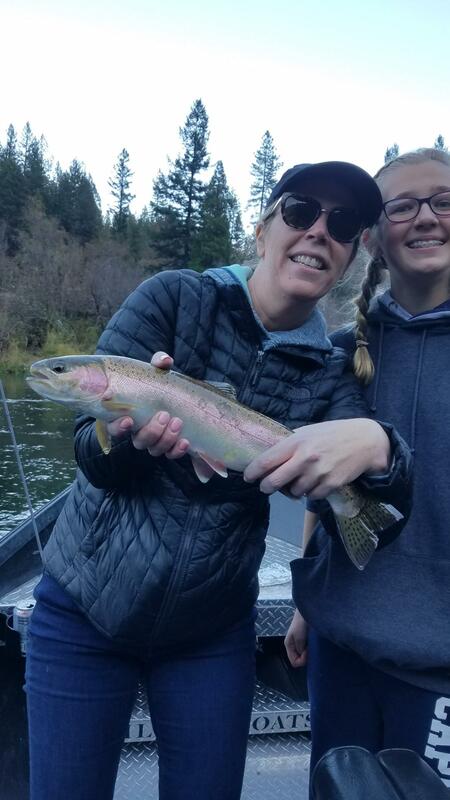 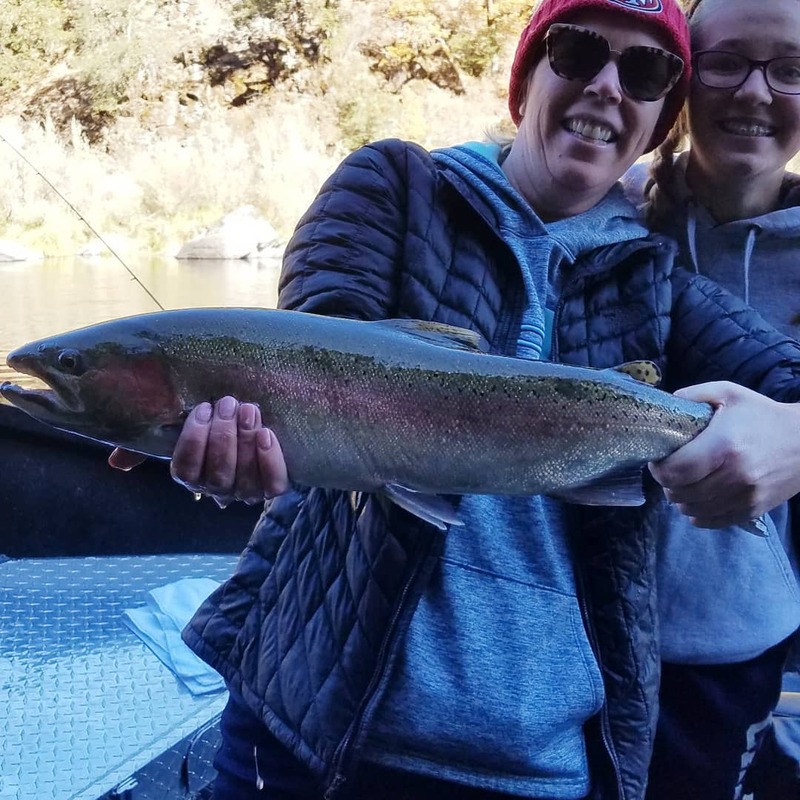 I really enjoy fishing family's and kids especially when klamath river fishing history dates back over 30 years for this family.